In 1976, the small classified ad in Nashville’s afternoon paper precipitated dozens of calls from parents, leading Alan and Jean McCracken to expand their plans for her program. 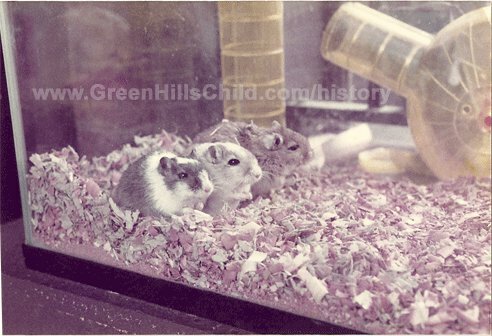 That began twenty-seven years of service in Green Hills to children and families. With growing demand, Jean's child development center grew to capacity, enrolling one hundred thirty children and employing forty full- and part-time staff members. 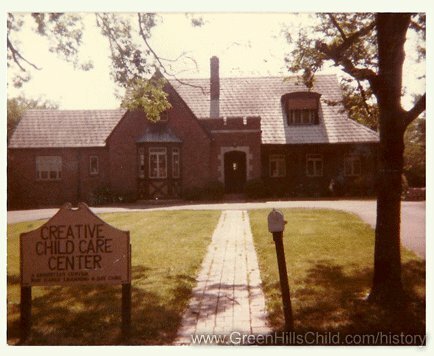 From its beginning, Creative Child Care - later renamed Creative Learning Center - developed a reputation for excellence in early learning that parents trusted and endorsed. More than one national child care corporation offered to buy the McCrackens' program. Universities sent practicum students. The program was voted into the Nashville Scene's annual "Best of" rankings. And there were even unsolicited invitations and requests for proposals to provide child care services for the employees of leading organizations—including, GM's first Saturn plant and Vanderbilt Stallworth Rehabilitation Hospital in Nashville. But ultimately the McCrackens decided to stay focused on their program at the corner of Woodmont and Belmont in Green Hills. Organizational milestones are easier to attain with the word-of-mouth enthusiasm of supportive parents. But what lay behind those parents' endorsements were the real successes: Small moments and personal victories in the developing lives of young children, nurtured for who they were and would become by Jean and her dedicated staff.